Dividend yield is the amount of the dividend divided by the current stock price. The simplistic answer to the question of what constitutes a good dividend yield is “the higher the better.” Obviously, a 10 percent yield is always better than a 1 percent yield, but there is lot more that goes into a “good” dividend yield that an investor should take into consideration. Generally speaking, a dividend yield between 4 and 6 percent is considered very good. Stock investor returns are comprised of two parts: dividends and capital appreciation. Dividend is the amount of cash an investor receives; capital appreciation is change in stock price. A stock price can change a lot more than the amount of dividend. For example, a stock investor may receive a 5 percent dividend, but if the stock price declines 30 percent, his total return would be negative 25 percent. Under these circumstances, it does not matter much whether the dividend yield is 5 or 6 percent, or whether it is "good" -- the bottom line is that the investor ends up losing over 20 percent overall. A dividend can be reduced, suspended or omitted at any time. Dividend yield is calculated by dividing the sum of the past four quarterly dividends by the current stock price. An investor who buys a stock because of its current dividend yield may not get the same amount of dividend going forward, so his actual yield may be different. It is much more important to know whether the dividend is secure and will be paid in the future than just the current dividend yield. Some companies, like utilities or real estate investment trusts, have a history of increasing dividends over time. The current dividend yield may be low, 2 percent for example, but if the dividend is increased annually by more than the rate of inflation, the investor receives a rising income stream which is more valuable than the current dividend yield because it protects him against inflation. A growing dividend makes a stock more valuable to investors and may push up the stock price. For example, an investor owns a $20 stock with a 1 percent dividend (20 cents per share). If the dividend is increased by 10 percent to 22 cents, the stock price may also appreciate 10 percent to $22; thus, a 2 cent dividend increase may produce a $2.02 total return for the investor, even though the dividend yield has remained at 1 percent. Is It Better to Have a Higher or Lower Payout Ratio? 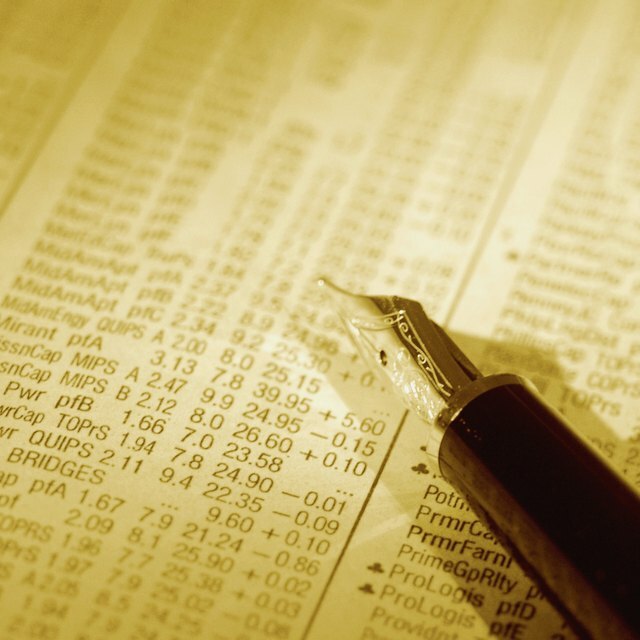 Some investors buy stocks for dividend income, which is a good conservative equity investment strategy, provided they take into account dividend safety and growth. A good dividend yield will vary with interest rates and general market conditions, but typically a yield of 4 to 6 percent is considered quite good. A lower yield may not be enough justification for investors to buy a stock just for the dividend income. However, a higher yield may indicate that the dividend is not safe and may be cut in the future. As can be seen in the 2017 dividend cuts that GE has executed, this strategic move can have immediate negative affects on overall share price and, consequently, investor sentiment. With that in mind, investors should always proceed with caution when pursuing dividend income. Investopedia: What is the Difference Between Yield and Dividend?